Ricardo Meza joins the Aunt Martha’s team of leaders as Chief Strategy Officer. Fostered by his unique gamut of expertise in managing and directing high-level issues in a variety of areas including corporate, universities, non-profit, and public entities, Ricardo has been able to provide a broad range of strategic guidance to organizations such as Aunt Martha’s. Ricardo has even authored several publications on the topics of ethics and business insights as well as contributed to many editorials and interviews pertaining to complex and sensitive matters. Illinois’ Executive Inspector General from 2010 to 2015, where he led an office covering hundreds of investigations related to waste, fraud and abuse. 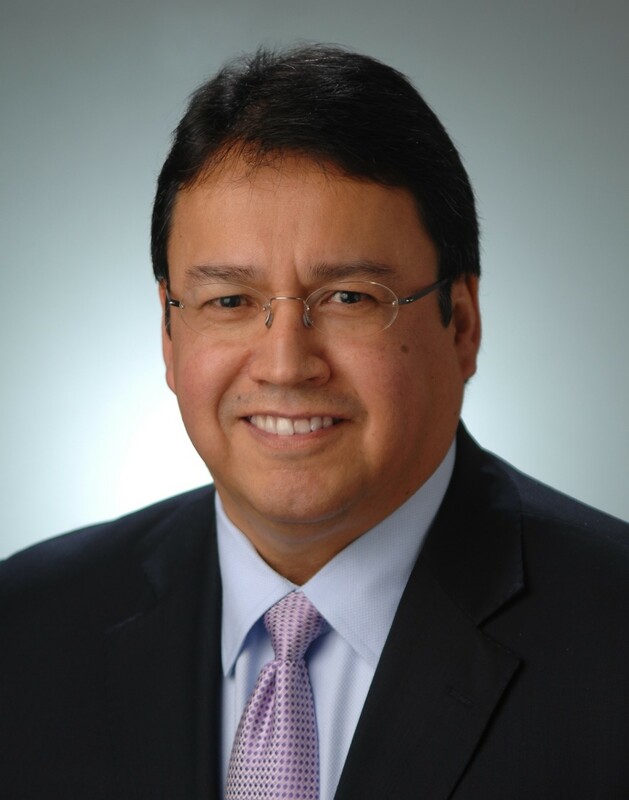 Midwest Regional Counsel for Mexican American Legal Defense and Educational Fund, where he led the office’s litigation and public policy matters. Argued in front of the U.S. Court of Appeals. Served as Assistant United States Attorney where he prosecuted federal criminal violations. Worked with special agents from agencies including FBI, DEA, IRS, and U.S. Postal Inspection Service.